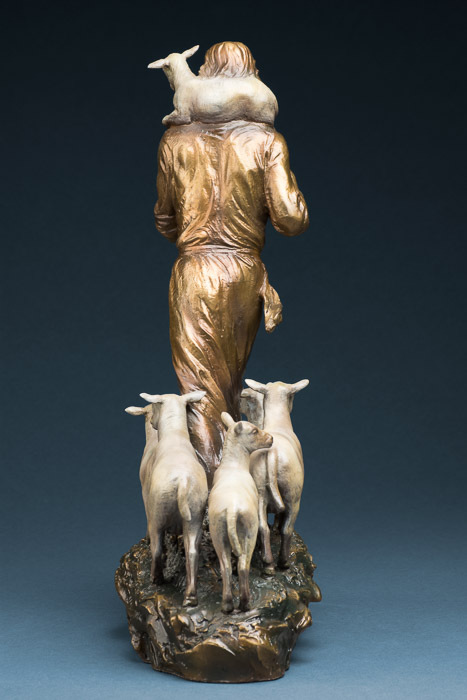 For any who have ever felt lost or alone “The Good Shepherd” is a wonderful reminder that Jesus Christ will leave the ninety and nine and come searching. 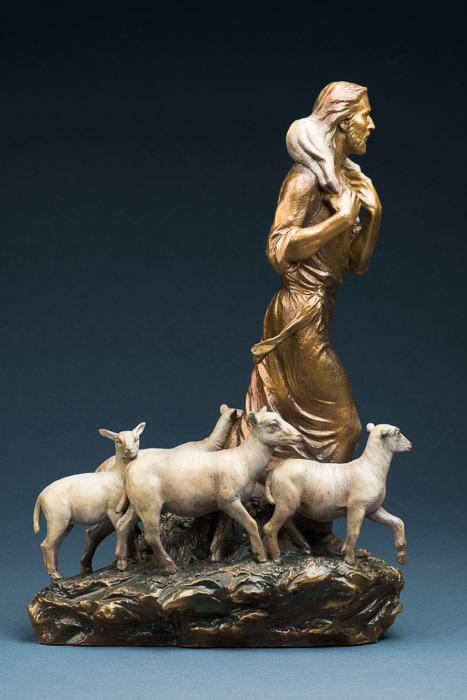 He seeks for those who have gone astray. 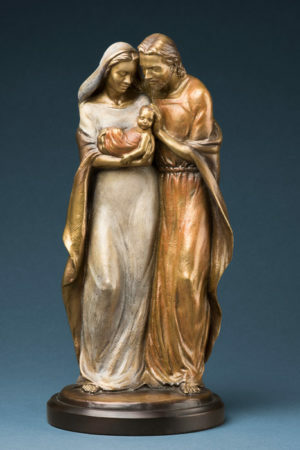 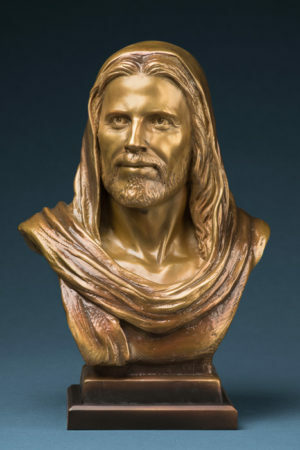 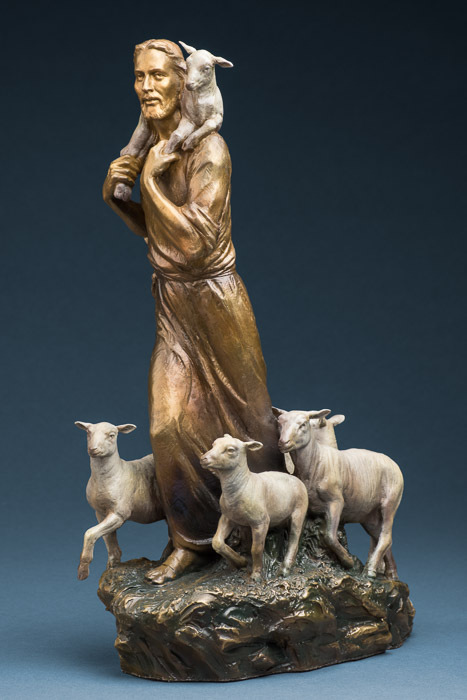 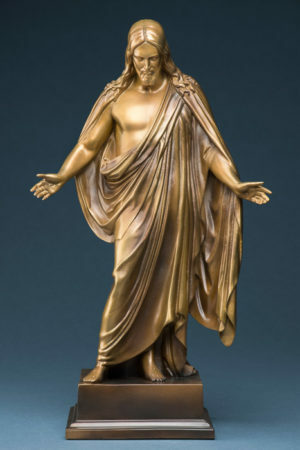 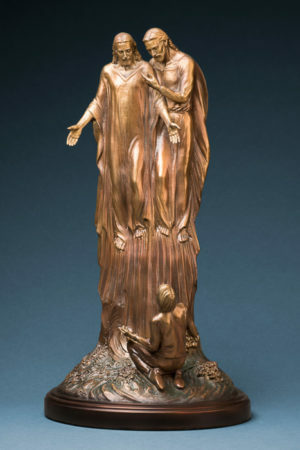 The sculptor has masterfully caught the moment when “The Good Shepherd” has found His lost sheep.